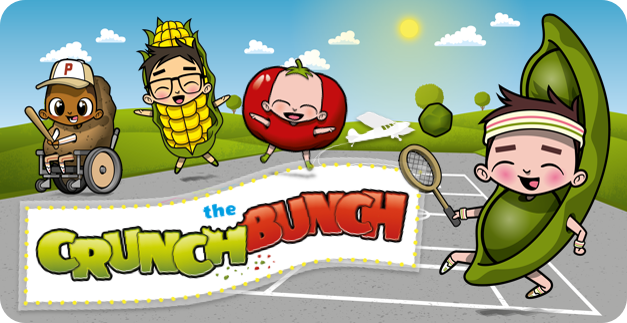 HES Catering Services are proud to introduce the “Crunch Bunch” our fun filled characters that will educate the children we feed to the benefits of a healthy hot school lunch. Each character is from one of the main food groups and in time your children will grow to love the characters and more importantly the benefits each character brings to you child. 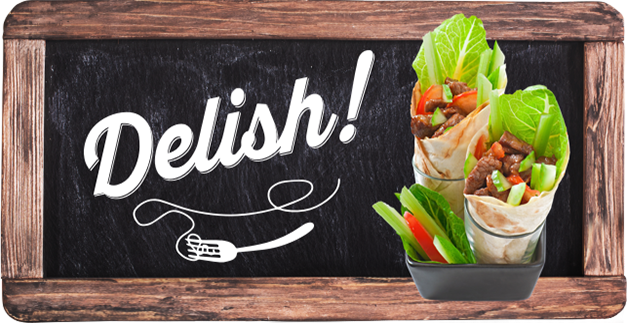 So look out for our new menus with the “Crunch Bunch” branding as well as counter accessories to bring the concept to life within your school dining areas. HES Catering Services recognised that each of its secondary schools is unique and so each has it has its own main menu – a blend of home-cooked, prepared on site traditional and ethnic dishes, complimented by our group offers of made to order baguette bar, our weekly hot grab & go menu, made from scratch pizzas, pasta bar & salad bar. Delish has been designed to offer a grown up feel, with a modern rustic backdrop to compliment the individual schools colours. HES Catering Services are the In-House service provider for the London Borough of Havering. We are proud to provide a wide range of high quality catering solutions to the majority of Schools within Havering and we also assist in partnership to others Schools which are situated within other London Borough’s too. 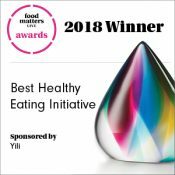 We serve over 15,000 freshly prepared meals per day and our teams of dedicated staff are committed to working together with our schools to improve the diets of Children.